Vocalist/entertainer extraordinaire Brian Justin Crum impressed millions of fans on America’s Got Talent Season 11, earning a 4th place finish with his impassioned renditions of “Somebody To Love” (Queen), “Creep” (Radiohead), “In The Air Tonight” (Phil Collins) and “Man In The Mirror” (Michael Jackson). He’s been invited to return to the show’s Champion’s segment, featuring the best of the best, with a big, debut appearance on January 28. He is among the most talked about AGT performers, garnering millions of views from his performances – which went viral and generated some of the highest online statistics seen by the show’s talent. Additionally, his personal story of being a bullied, gay youth also touched the hearts of many. Check out his performance and backstory here. The singer/songwriter who soared to #2 on the Billboard Dance Charts with a cover of Robyn’s “Show Me Love,” and whose Broadway credentials include “Wicked,” “Grease,” “Altar Boyz,” “Next To Normal” and “We Will Rock You,” will also return to his theatrical roots appearing in the “Somebody To Love” Queen musical and ballet on February 14 at the Music Box in San Diego. Crum’s appearance as Galileo Figaro in Queen’s rock theatrical “We Will Rock You” was a pivotal role, leading to celebratory reviews and earning him a handful of awards for Best Actor. His growing fan base has led to demand for live performances all over the U.S., Australia and the Middle East. Crum will be releasing new music and content in the coming weeks. This entry was posted in Feature and tagged 360 Magazine, agt, alter boyz, America’s Got Talent, brian justin crum, Celebrity, covers, entertainment, grease, Michael Jackson, music, nbc, next to normal, Phil Collins, pop, pop culture, Queen, radiohead, Robyn, show me love, singer, songwriter, Vaughn Lowery, we will rock you, wicked on January 25, 2019 by wp360mag. This entry was posted in Uncategorized and tagged 360 Magazine, angelo david, apple music, art, Boston, boston globe, Canada, Cape Town, Chicago, China, culture magazine, Dallas, design, dirty water, edgy fashion magzine, Global Society, good music all day, Indie Music, iTunes, Jakarta, Japan, Johanessburg, las vegas, London, Los Angeles, Melbourne, Miami, Milan, music, nbc, Netherlands, New York, newmusic, one magazine, Paris, San Francisco, spotify, Sweden, Sydney, tidal, topsfield, Vaughn Lowery, wbz, wsvn on November 14, 2018 by wp360mag. 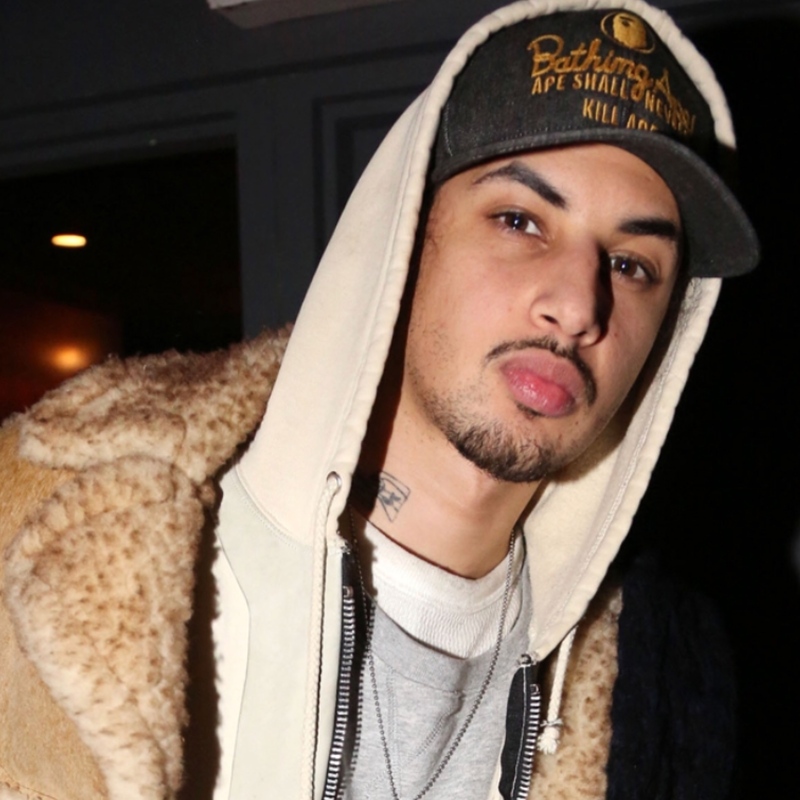 No stranger to Apple Music, Brown’s 2016 breakout single “Used to Love You Sober” was heavily featured on playlists throughout the service, and he was the very first country artist to be played around the world on Apple Music’s Beats 1. He is also a frequent staple on Apple Music’s top country playlists including Country Wide and The A-List: Country, and his Essentials Playlists continues to grow in popularity. On November 1, a week ahead of the album release of Experiment, Apple Music hosted an exclusive one-night-only performance for Kane Brown fans at 12th and Porter in Nashville, where Kane premiered brand new music from Experiment, and invited fans into his world with and advance screening of Apple Music Presents: Kane Brown – Experiment where he opens up about his humble and difficult beginnings, his ongoing battle with the fame monster, and how it feels to find both success and passion in the same place; music. 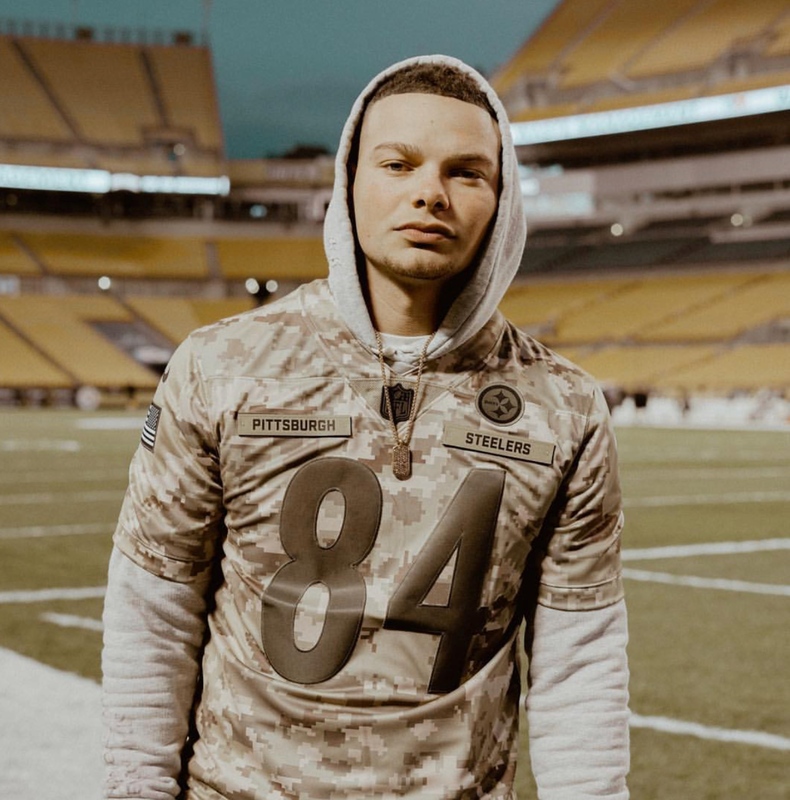 The three-time American Music Awards winner Kane Brown will appear on “The Voice” Tuesday, November 12 on NBC and “Jimmy Kimmel Live!” on the outdoor stage Wednesday, November 13, following the CMA Awards broadcast on ABC. Next week, he will appear on “Macy’s Thanksgiving Day Parade” on Thursday, November 22 on NBC. This entry was posted in Feature and tagged 360 Magazine, amas, apple music, art, Canada, Cape Town, Chicago, China, CMA Awards, culture magazine, Dallas, design, edgy fashion magzine, Global Society, Indie Music, iTunes, Jakarta, Japan, Jimmy Kimmel, Johanessburg, London, Los Angeles, Melbourne, Miami, Milan, music, nbc, Netherlands, New York, newmusic, Paris, San Francisco, soundcloud, spotify, Sweden, Sydney, Thanks giving, the voice, tidal, Vaughn Lowery on November 13, 2018 by wp360mag. Rapper and producer Amir Obè builds on the momentum of CAN’T BE A ____ HERE: CHAPTER 2, and its 8-minute “Romeo and Juliet” short film, with today’s release of “Famous,” the first new track from CAN’T BE A ____ HERE: CHAPTER 3, the third and final installment of his three-chapter project. 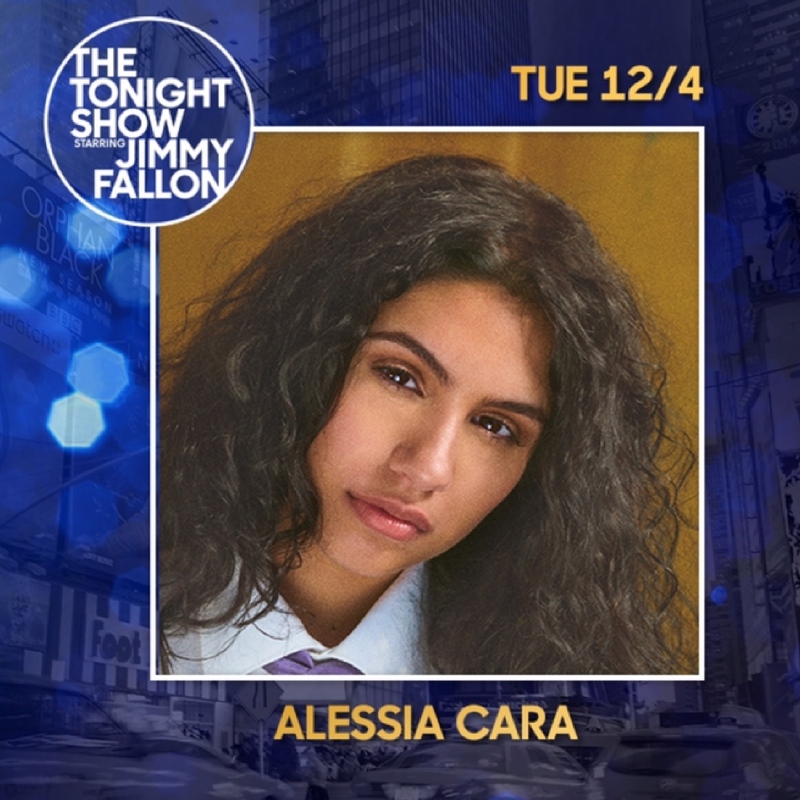 Next Thursday, Nov. 15th, Amir makes his late night television debut on NBC’s Late Night with Seth Meyers. The ongoing saga of Detroit-raised, Brooklyn-reared Amir Obè shifted into high gear in August, with the release of CAN’T BE A ____ HERE: CHAPTER 1. Listen here: https://AmirObe.lnk.to/CantBeA_HereChapter1. “Bloodshot” arrived in October, a graphic look into the depths of Amir Obè’s trials and tribulations, exposing the vices and demons that have plagued him throughout his life’s journey. 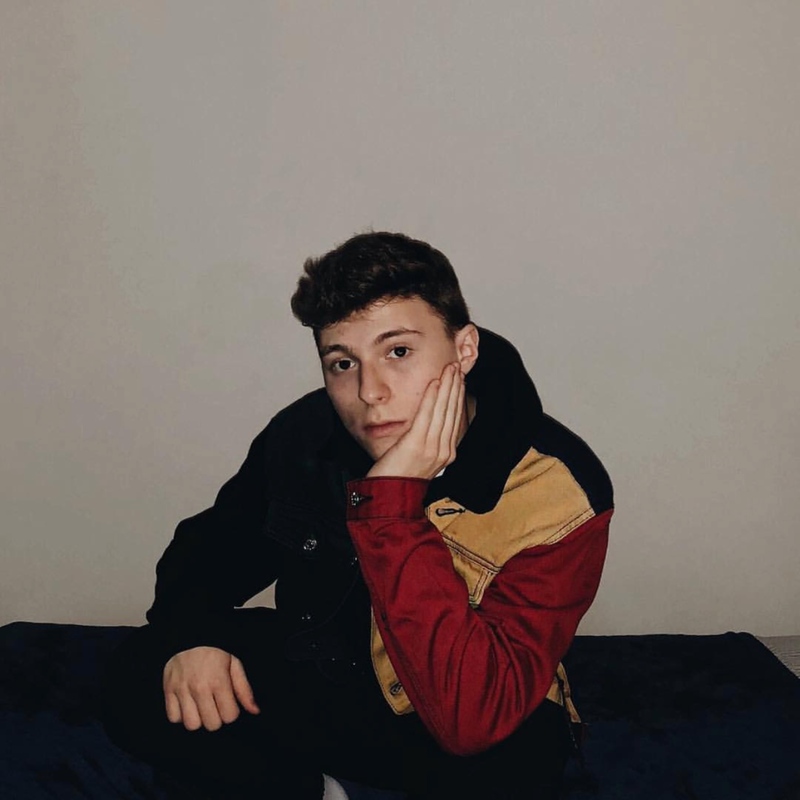 Hear “Bloodshot” at: https://AmirObe.lnk.to/Bloodshot. This entry was posted in Feature and tagged 360 Magazine, Amire Obè, apple music, art, Canada, Cape Town, Celebrity, Chicago, China, culture magazine, Dallas, design, edgy fashion magzine, Global Society, Indie Music, iTunes, Jakarta, Japan, Johanessburg, London, Los Angeles, Melbourne, METRO BOOMIN, Miami, Milan, murda beats, music, nbc, Netherlands, New York, newmusic, Paris, producers, San Francisco, Seth Meyers, spotify, Sweden, Sydney, thegoodperry, tidal, Vaughn Lowery on November 11, 2018 by wp360mag. “The Real Housewives of Atlanta” is produced by Truly Original with Steven Weinstock, Glenda Hersh, Lauren Eskelin, Lorraine Haughton-Lawson, Ken Martinez, Anne Swan and Glenda Cox serving as Executive Producers. Erika Bryant and Kenny Loeliger-Myers serve as Co-Executive Producers. Anthony Sylvester serves as Consulting Executive Producer. Andy Cohen also serves as an Executive Producer. This entry was posted in Feature and tagged 360, 360 Magazine, a-list, Andy cohen, Anne Swan, anthology series, Anthony Sylvester, Atrin Yazdani-Biuki, below deck, Blaque, brand, bravo, Bravo Media, Celebrities, cultural, Cynthia Bailey, demand, development, DIRTY JOHN, Emmy Award-winning, entertainment, entertainment company, Erika Bryant, fairytale, fiancé, franchises, Girlfriends’ Guide to Divorce, Glenda Cox, Glenda Hersh, global audience, high-quality, housewives, husband, interactive, Kenny Loeliger-Myers, Lauren Eskelin, lifestyle, live late-night talk show, Lorraine Haughton-Lawson, marketing, Marlo Hampton, media, million dollar listing, Mobile, music, nbc, NBCUniversal, NBCUniversal Cable Entertainment, NBCUniversal cable network, new, news, online, production, program service, R&B group, Ronnie DeVoe, Shamari DeVoe, southern charm, Steven Weinstock, Swagg Boutique, Television, the real housewives, The Real Housewives of Atlanta, top chef, tv, vanderpump rules, Vaughn Lowery, watch what happens live with Andy cohen, wedding, Eva Marcille, Kandi Burruss, Ken Martinez, NeNe Leakes, Porsha Williams, Tanya Sam on October 9, 2018 by wp360mag. “The Tonight Show” starring Jimmy Fallon returned with a new season of shows last night, and kicked off the first episode with Jimmy teaming up with Ethan Hawke to perform a duet of “On The Road Again”/”Let’s Just Stay Here” in character as Johnny Cash and Willie Nelson, respectively. We’ve got a great lineup of shows for the rest of the week, including appearances by Ariana Grande, Jennifer Garner, Paul McCartney, and Nick Jonas. 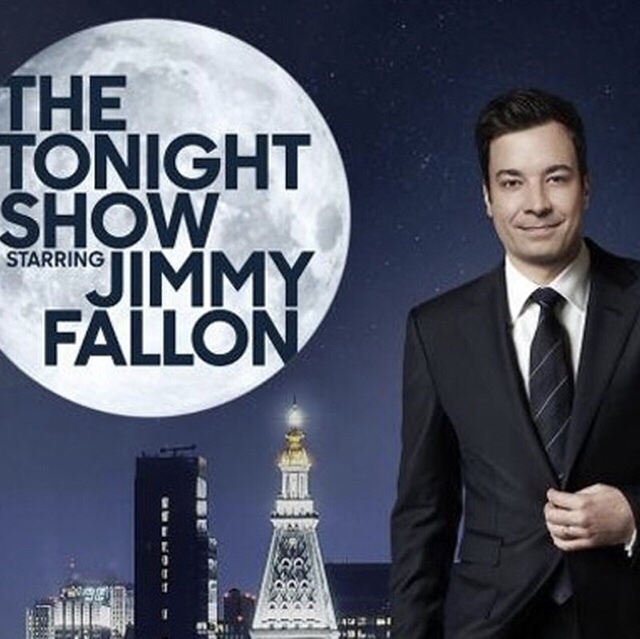 “The Tonight Show” airs weeknights at 11:35pm ET/10:35pm CT. This entry was posted in Feature and tagged 360, 360 Magazine, appearances, Ariana Grande, Jennifer Garner, Jimmy Fallon, johnny cash, Let’s Just Stay Here, Madison Smushkevich, nbc, new season, Nick Jonas, On The Road Again, Paul McCartney, premier, the tonight show, Vaughn Lowery, willie Nelson on September 5, 2018 by wp360mag. With little Monroe now calling the shots in her fathers’ lives, the Lewis-Edward household – and thus the staff at Jeff Lewis Design – operates on an extremely regimented schedule. Jeff remains consumed by the still-ongoing renovations at his Valley Vista property and brings in two project managers to help keep things on track. Things get complicated, however, when his game plan backfires. 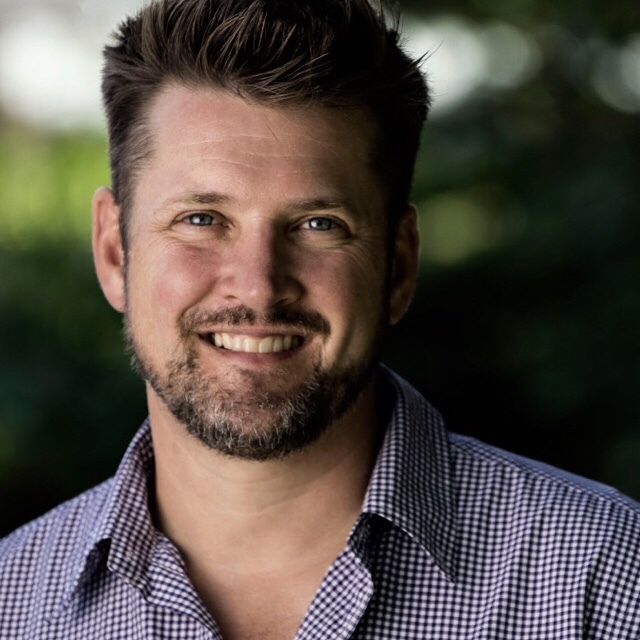 Having just gotten back from maternity leave,Jenni navigates the new office dynamic amidst the chaos as newest team member, Tyler Meyerkorth, has become Jeff’s full-time assistant and right-hand man in her absence. Diligent long-time employee Megan Weaver works to pick up the slack, but tension builds as Jeff struggles to relinquish control. As employees fail to perform up to his perfectionist standards, it becomes clear that no one is safe and the threat of being let go looms. 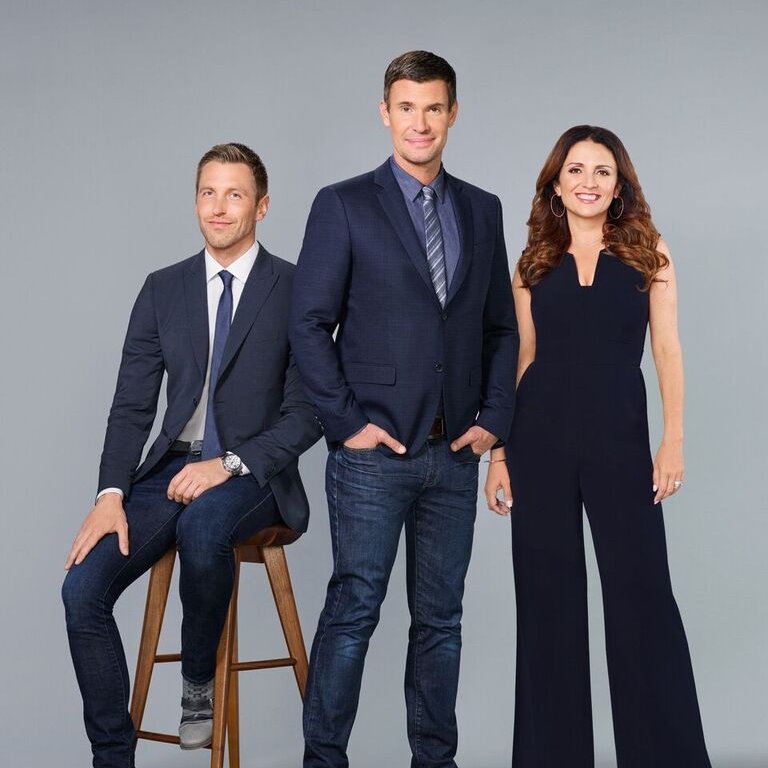 “Flipping Out” is produced by Authentic Entertainment with Lauren Lexton, Billy Taylor, Jeff Lewis and Jenni Pulos serving as executive producers. Bravo Media is the premier lifestyle and entertainment brand that drives cultural conversation around its high-quality, interactive original content across all platforms. The network has a diverse slate of original programming that includes scripted series “Girlfriends’ Guide to Divorce” and the recently announced anthology series “Dirty John,” along with unscripted favorites such as Emmy award-winning “Top Chef,” “Vanderpump Rules,” “Below Deck,” “Southern Charm” and the popular “Million Dollar Listing” and “The Real Housewives” franchises. Bravo also boasts the only live late-night talk show on television with the critically acclaimed “Watch What Happens Live with Andy Cohen,” which has become a nightly destination for A-list celebrities. Available in 87 million homes, Bravo is a program service of NBCUniversal Cable Entertainment, a division of NBCUniversal, one of the world’s leading media and entertainment companies in the development, production, and marketing of entertainment, news, and information to a global audience. Watch Bravo anywhere: On Demand, online or across mobile and connected TVs. Bravo has been an NBCUniversal cable network since December 2002 and first launched in December 1980. This entry was posted in Uncategorized and tagged 360, 360 Magazine, Atrin Yazdani-Biuki, Authentic Entertainment, below deck, Billy Taylor, bravo, cable network, Celebrities, Celebrity, companies, december, DIRTY JOHN, Emmy Award-winning, entertainment, Flipping Out, Girlfriends’ Guide to Divorce, Jeff Lewis, Jenni Pulos, Lauren Lexton, little Monroe, media, million dollar listing, Mobile, Monroe, nbc, NBC Universal, NBCUniversal, NBCUniversal Cable Entertainment, news, on demand, online, show, southern charm, the real housewives, top chef, tv, universal, vanderpump rules, Vaughn Lowery, watch what happens live with Andy cohen, Gage Edward, Jenni Pulos, Megan Weaver, Tyler Meyerkorth on July 31, 2018 by wp360mag.